Rush is set for his Ring Of Honor debut, according to Joseph Currier of The Wrestling Observer. The announcement was made Sunday night, during Ring Of Honor’s annual Survival Of The Fittest Tournament. 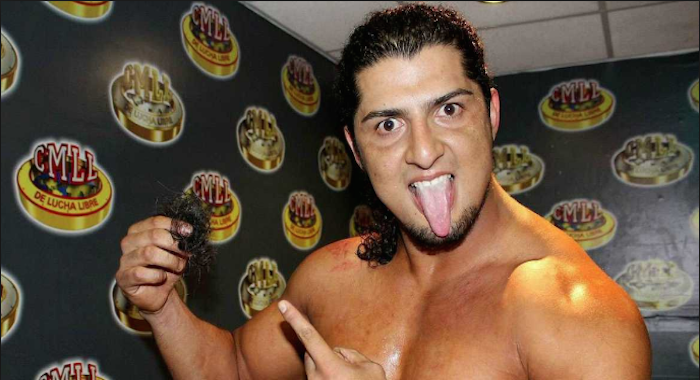 A pillar of CMLL, Rush founded the Los Ingobernabes stable with La Sombra (aka Andrade Cien Almas), which is the parent faction of NJPW’s Los Ingobernables de Japon. Rush is set to debut on December 15th, the night after Ring Of Honor’s Final Battle event. Rush’s opponent has not been announced.